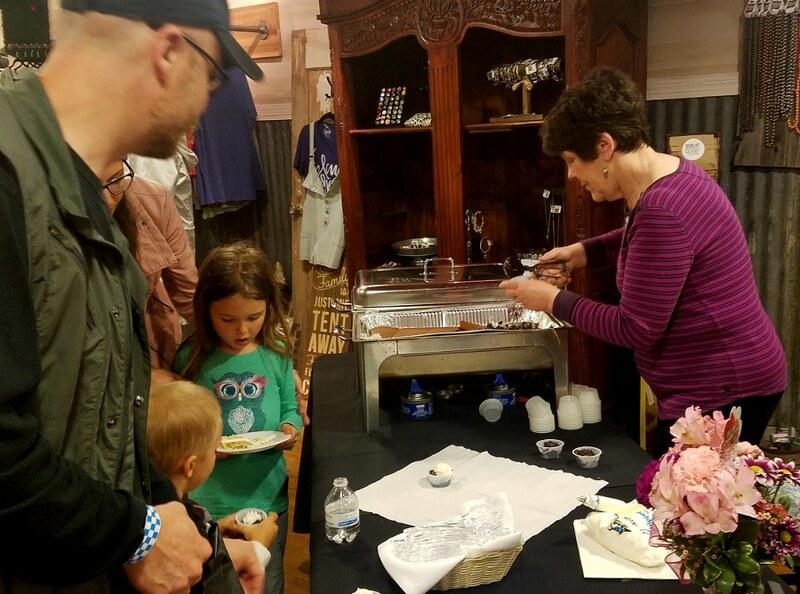 First Christian Church of Claremore hosts a Friendship Feast each Monday night from 5p – 6:30p. There’s no preaching, just a great home-cooked meal served with a smile for those who are hungry or need a friend! Meals are served in the Family Life Center (200 E. 5th St.). It’s free! 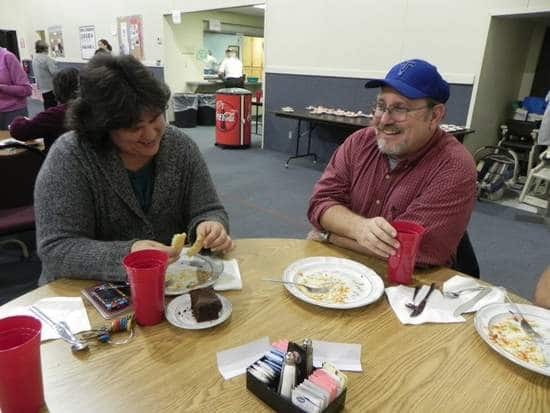 First Christian is becoming known in the area as “the home of Friendship Feast.” The second Monday of the month, our friends from Redeemer Lutheran prepare and serve the meal.